And once you do start landing interviews, the right preparation will go a long way toward helping you stand out from other candidates. 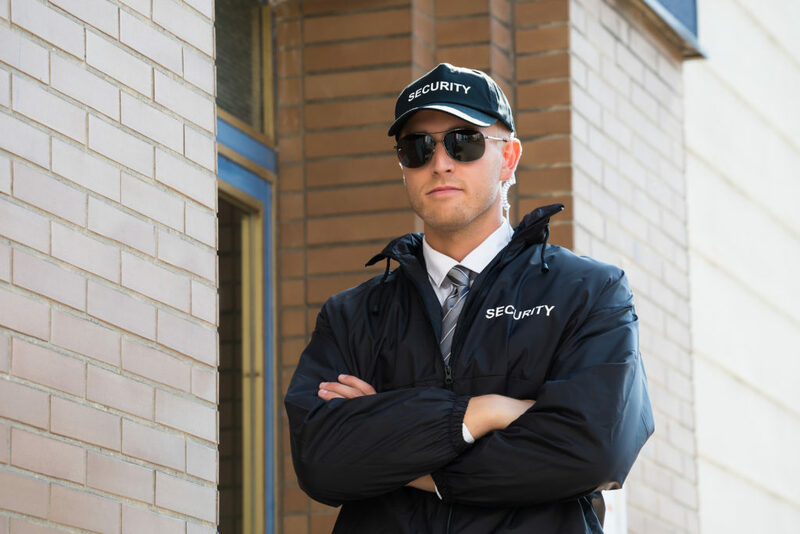 Here is how you can start lining up more interviews and increasing your chances of getting hired as a bodyguard or executive protective agent. Before applying to an agency, research and learn as much about them as possible. Not only do you want to come across as informed, you want to ensure it’s the right type of agency for you. Some are heavily staffed by military personnel, while others are looking primarily for law enforcement professionals. Some agencies specialize in celebrity protection or corporate executives and so on. Connect with hiring managers and recruiters at agencies that are a good fit for your background, experience and training. It’s always a smart move to be prepared with questions about the agency for the interview. This will show you’ve done your research and are a serious candidate. It’s always a good idea to start with your personal network. If you have colleagues or friends in the industry already, contact them first to see if they know of any openings or can refer you to hiring managers. A warm intro from someone you know will always be easier than a cold call to someone you don’t. Be prepared with your resume, cover letter and any training credentials obtained. You want to present yourself as polished, professional and prepared. Once you’ve landed an interview and they’ve decided to move forward with you as a candidate, agencies will inevitably ask you to take a polygraph and/or submit to a very thorough background and credit check. Make sure you’re squared away in terms of having no surprises pop up during screening. If you know you might have some “issues” from your past that get surfaced during this process, be prepared with explanations and documentation if necessary. This will make the process a lot smoother and reduce the odds that you get washed out. But remember, if you got this far in the process, you’re doing great and could be very close to landing a position as a professional bodyguard!